The Converse Chuck 70 is back with a couple brand-new designs, and we’ve got the scoop on a new robot ready to perform any small task at the command of your voice. From the handiest of lip balms to a high-end luxury brief, here is this week’s roundup of must-haves. When it comes to sneakers, you can’t get any more iconic than the Converse Chuck 70. It’s a throwback that uses modern design to celebrate the original All-Star from the 1970s. Now famed L.A. tattoo artist and designer Dr. 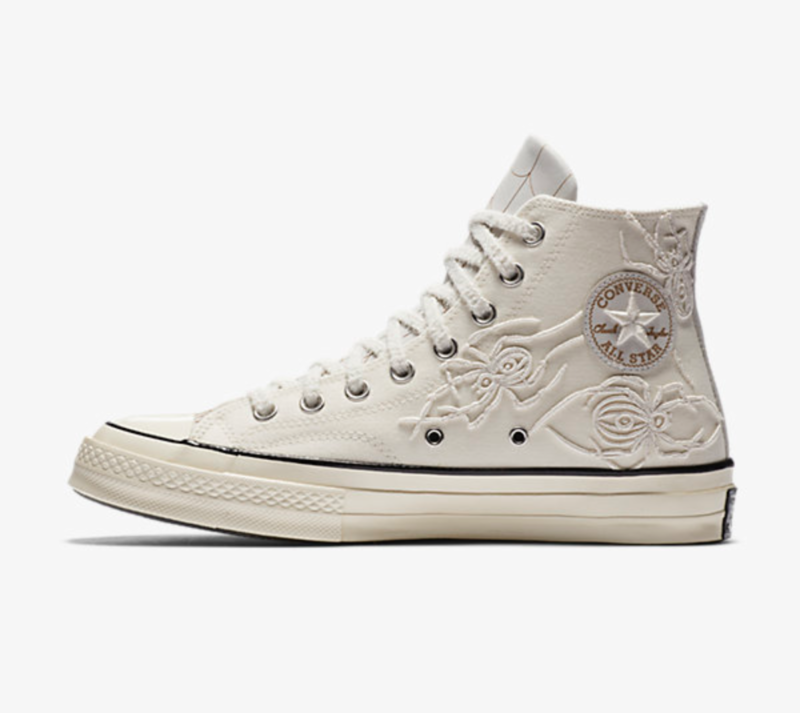 Woo uses the Converse Chuck 70 as a blank canvas, creating limited-edition shoes for true sneakerheads. 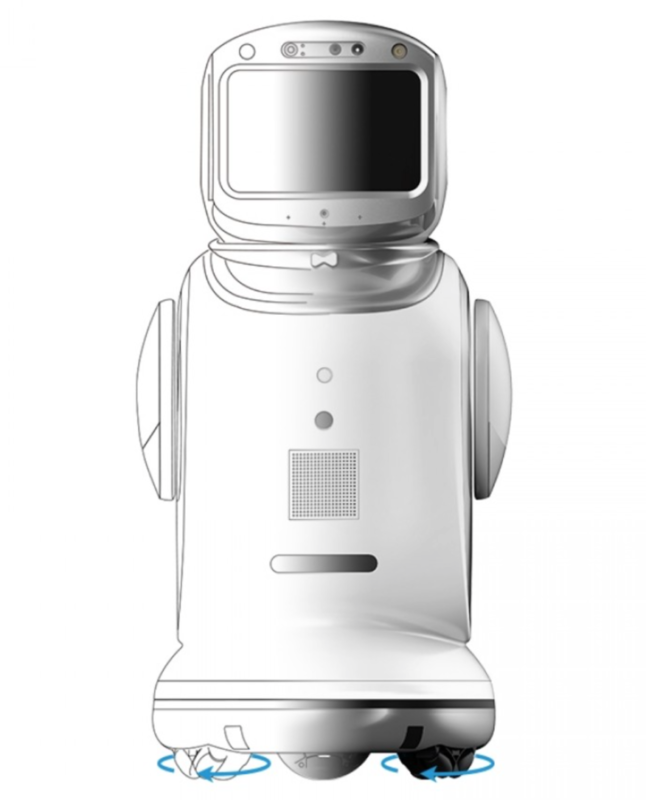 The Sanbot Nano is a humanoid with Alexa functionality. It’s also a robot for all of your smart home needs. This adorable gadget has an advanced voice interaction system, high-quality speakers and on-point communication functions. 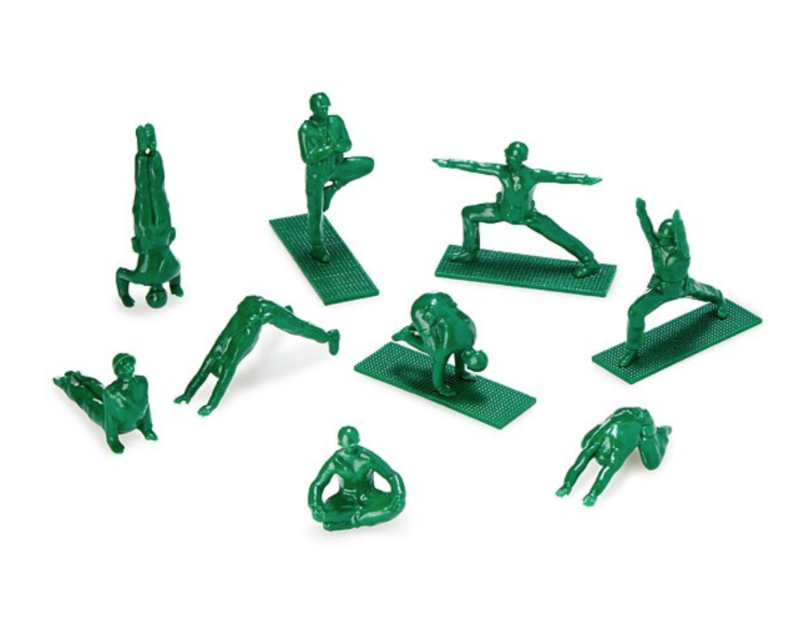 Designer Dan Abramson has updated one of our favorite childhood toys, toy soldiers, to inspire grownups to appreciate the art of yoga. 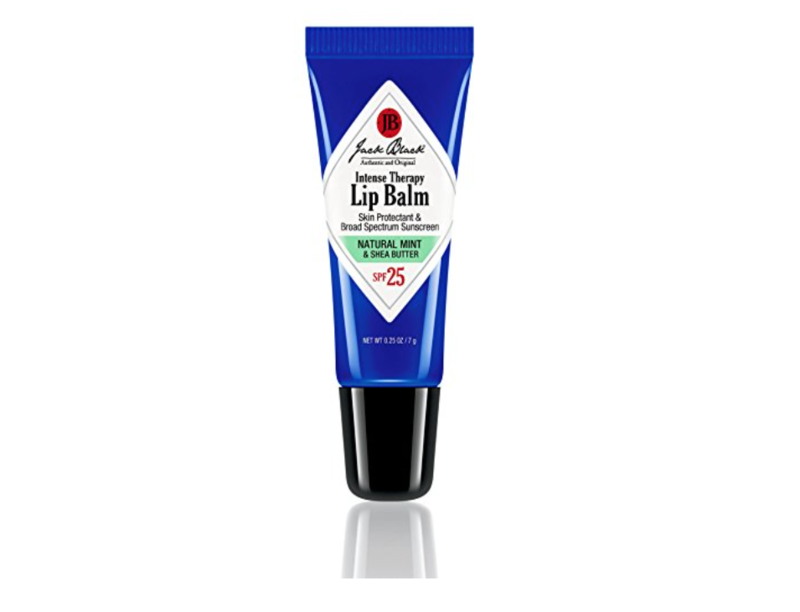 Listen up: your lips need protection 24/7, especially during the harsh winter. Jack Black, a premier men’s skincare brand, has one of the best products on the market to remedy your chapped lips. Italian lifestyle luxury company La Perla introduced menswear in 1985. Famous for its women’s lingerie, the label also has a men’s underwear collection, consisting of briefs and tees.